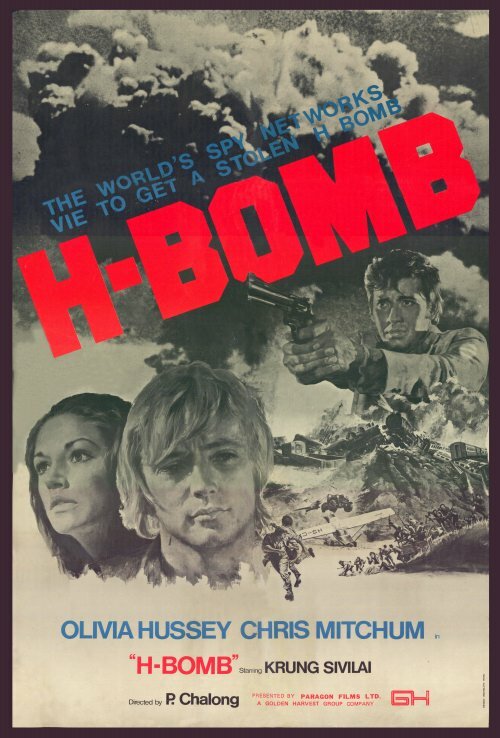 H-Bomb (1975, HK/Thailand) is a Spy film directed by Philip Chalong. The world's spy networks vie to get a stolen H bomb. This page was last modified on 18 November 2015, at 12:59.